Maple flavor for the taste seeker! 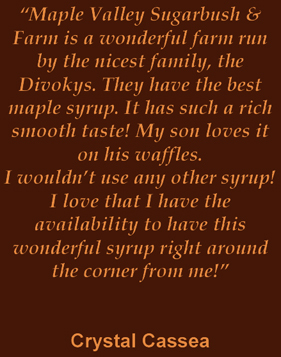 You can be sure of a wonderful mild maple taste for sweetening up your favorite hot beverage. Yumm! Your body will thank you because of the natural maganese, zinc and antioxidants found in our maple sugar. Made from 100% pure, medium amber, maple syrup. 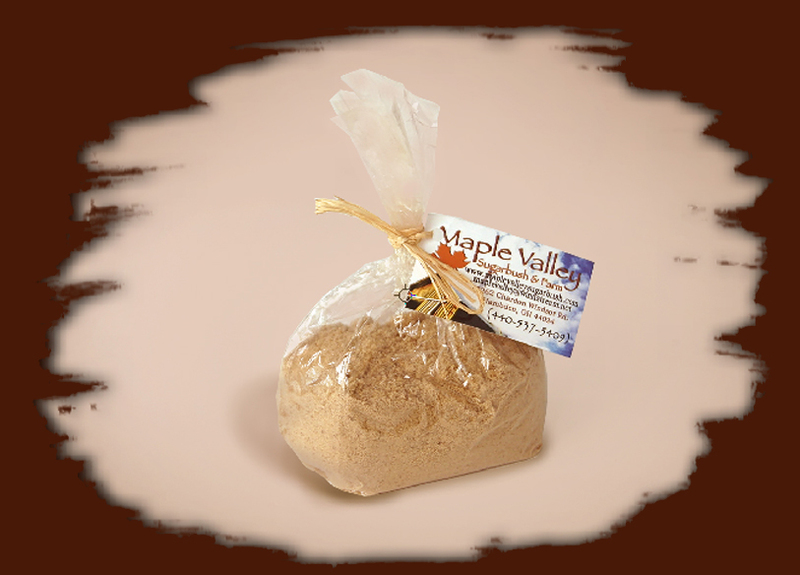 Enjoy maple sugar for cooking, baking, or having a hint of maple flavor in cup of coffee or tea. The Mateljen Foundation, offers more health info on nature's wonder! Maple sugar is not found in grocery stores due to its rarety. But we have plenty made for immediate delivery! For larger quantities call for pricing.